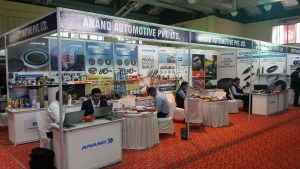 ANAND Group India participated in the 8th Edition of ‘Auto Serve 2018’ organised by CII and ACMA India at Chennai Trade Centre. 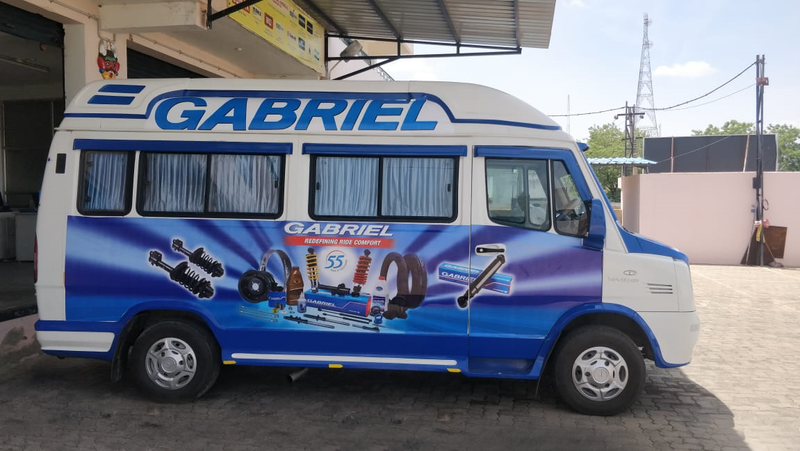 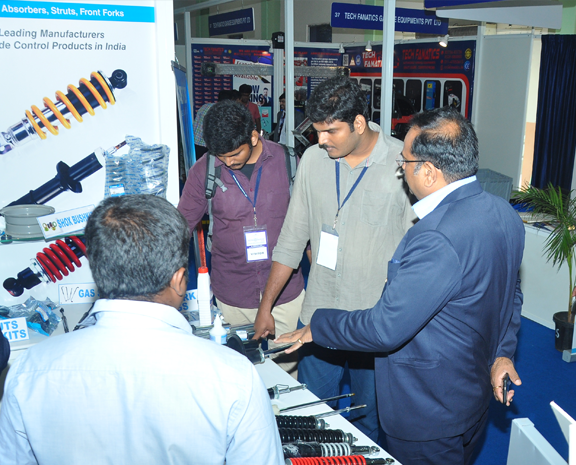 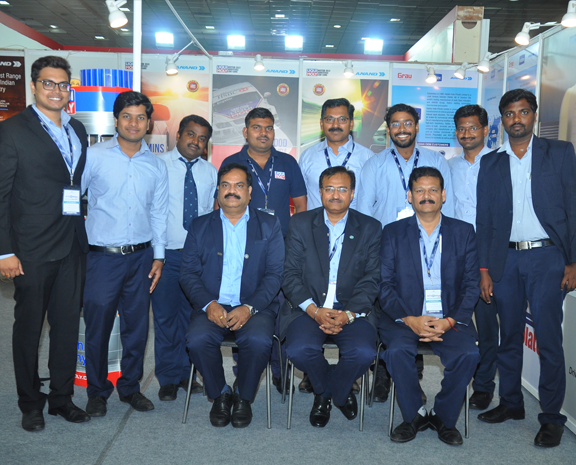 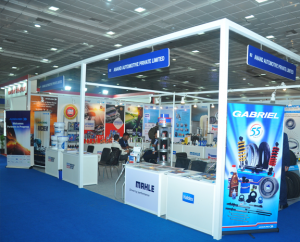 The ANAND Group stall exhibited its wide range of Aftermarket product portfolio representing its companies – Gabriel India, Haldex India, Ansysco ANAND, Anchemco ANAND and MAHLE ANAND Filter Systems. 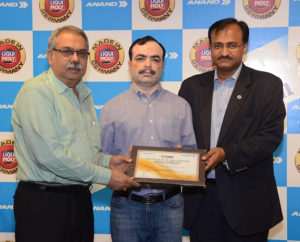 ANAND Group India has been successfully collaborating with Liqui Moly, German lubricant specialist, for the last three years in the Indian automotive market. 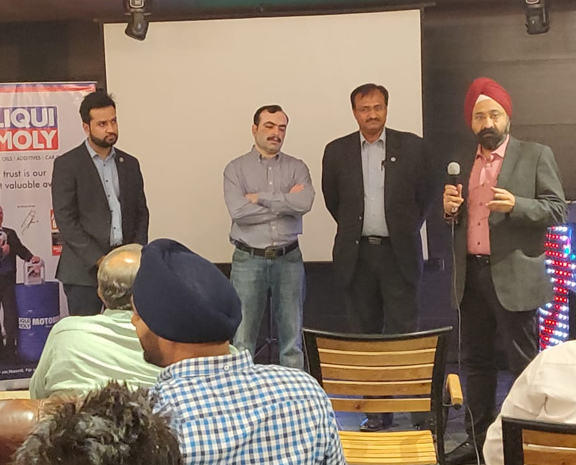 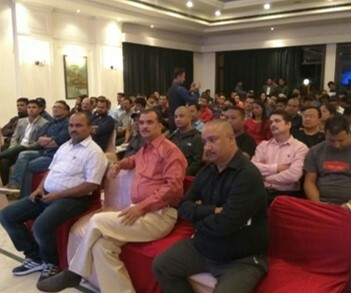 An event was organised recently in Delhi to explore and further strengthen the aftermarket reach with retailers and workshop owners. 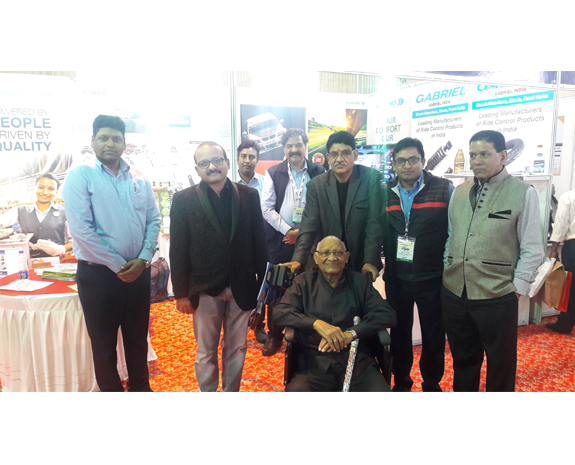 ANAND Group has participated in the 2nd North East Aftermarket Expo which was organized by ACMA on 16th & 17th Dec 2018 in Guwahati- Assam. 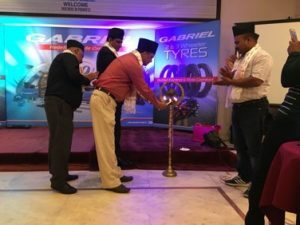 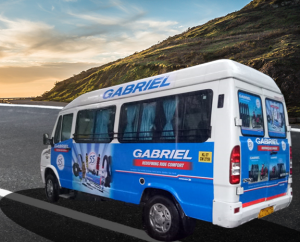 Gabriel India has organized a grand leve retailers meet in Nepal, in which the team has got very good response on our new launched products from 170 retailers participated in the event.